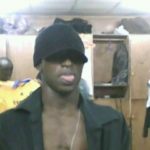 Desmond Okotubo, described by the police as a senior member of Waney’s gang, made startling revelations about his boss. He also explained how they prepared for the massacre in Omoku, Rivers State, in which the gang killed 22 residents returning from church. 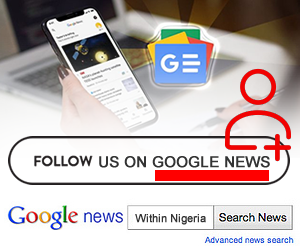 It was learnt that he was trailed to and captured in Mpape, Abuja, where he had fled to when he escaped the shoot-out between members of the gang and security agencies, which resulted in the death of his boss in Enugu State. Okotubo was paraded before journalists in Abuja by theForce Public Relations Officer, Mr. Jimoh Moshood, on Thursday. 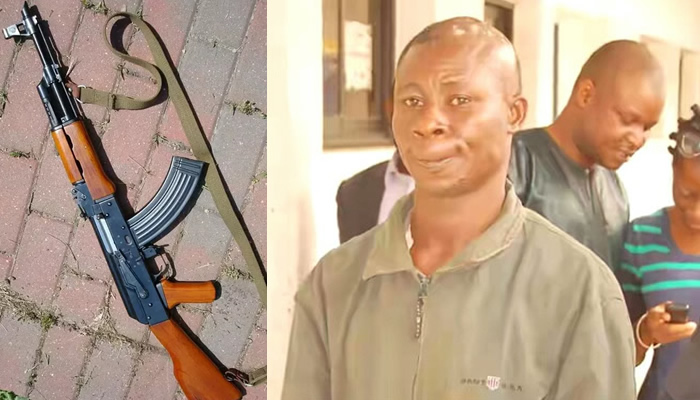 The police said 32 year-old Okotubo, a native of Egbenma, in Ogba Egbema Ndoni Local Government Area of Rivers State, confessed to being one of the masterminds of the massacre. “The suspect will be arraigned as soon as the investigation on his part of the case is complete,” Moshood said.